It's fun and free! Free admission, free parking, free shuttle bus, free live entertainment at three outdoor stages, free hot buttered corn on the cob, free apple juice, free youth event stage and area, free children's event tent, and free bus tours of Morden, beach and golf course. 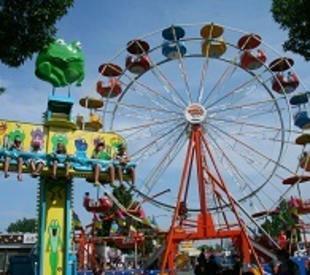 Come out and enjoy Wonder Shows midway, artist and artisan alley, dances, gospel stage on Sunday, and heck out the multicultural variety of good food at the many food booths. 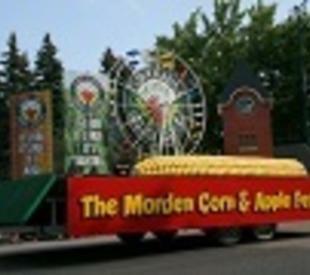 Morden hosts Manitoba's largest street festival welcoming nearly 80,000 people downtown. You won't want to miss this fun filled weekend with something for everyone of all ages to enjoy!